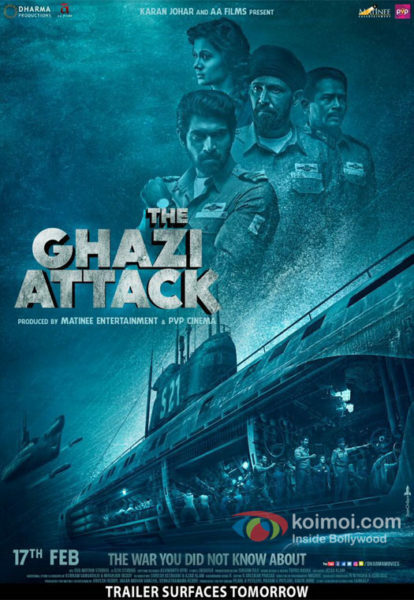 The Ghazi Attack is an upcoming Indian film based on Action released on 17 February 2017. Directed By Sankalp Reddy. Starring Rana Daggubati, Taapsee Pannu, Kay Kay Menon and Rahul Singh. This film story is based on Executive officer of the indian submarine.